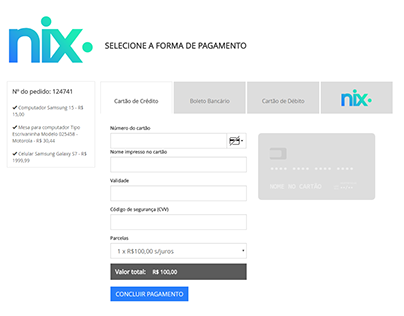 Checkout Template with card recognize engine. 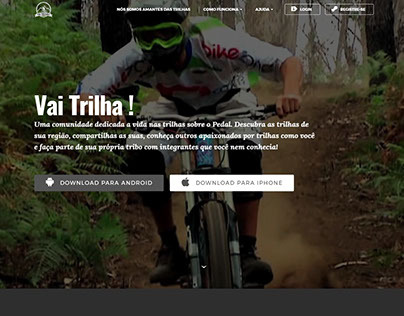 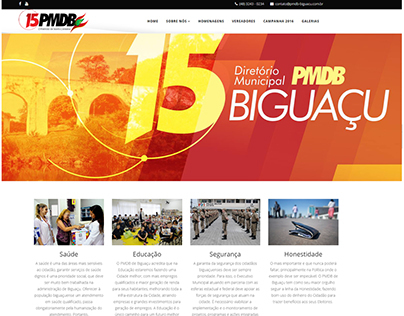 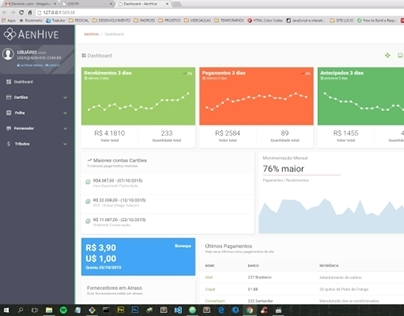 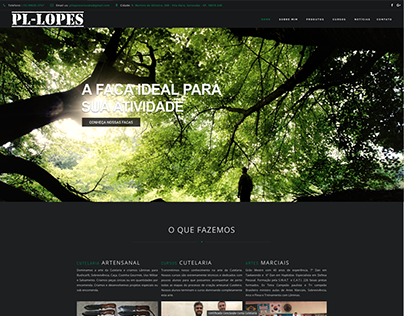 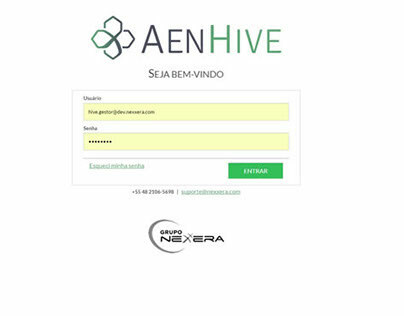 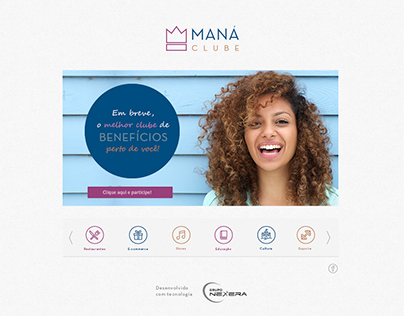 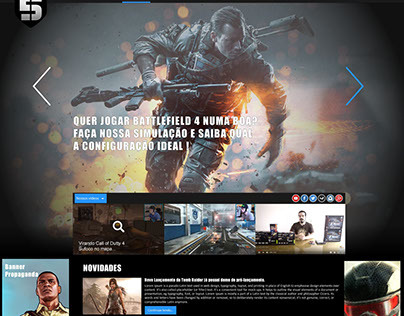 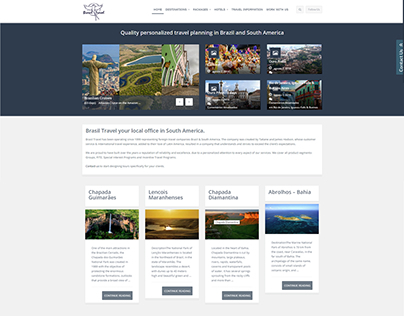 Vai Trilhas WebApplications Project Template. 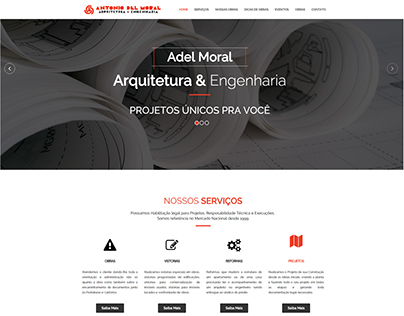 Adel Moral Arquitetura e Engenharia. 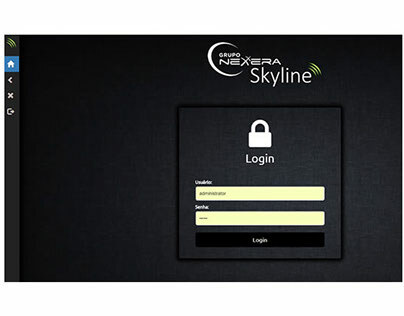 Skyline Nexxera - UI Design/Coding.